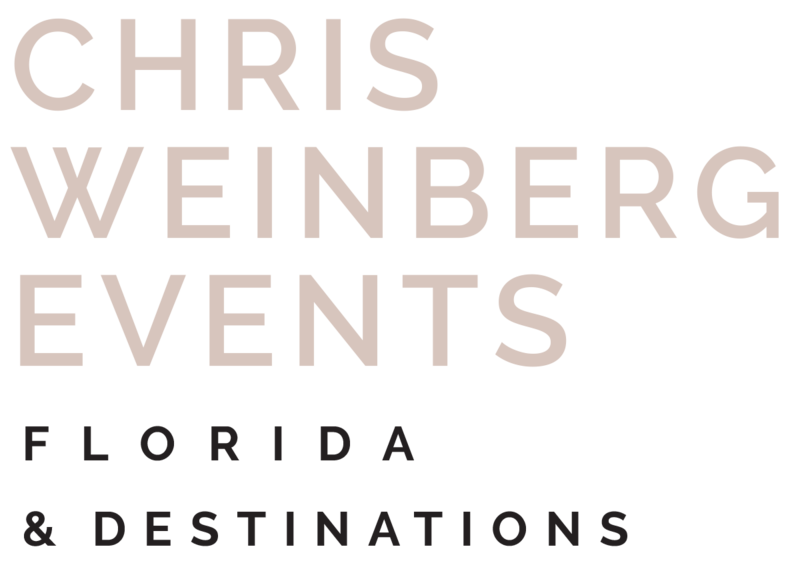 THANK YOU FOR YOUR INTEREST IN CHRIS WEINBERG EVENTS! In order to allow us to provide the best possible service, please provide us as many details as you can below. We are looking forward to speaking with you about your event.